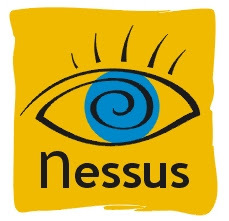 Nessus 4.4.1 Latest Version Download ! Nessus 4.4 lets you compare different scans. It also contains two new report templates: "Executive" and "Detailed". Nessus 4.4 can reload its plugins and configuration files while scans are on-going. No need to interrupt any scan to make use of the newest plugins distributed through the ProfessionalFeed.